PINE TREES PLANTED AND READY FOR HARVEST IN SEVERAL YEARS. 7 ACRE LAKE FRONTAGE. SEWAGE IS ACCESSED ACROSS UNION HILL RD.AT FOREST CREEK SUBDIVISION LINE. 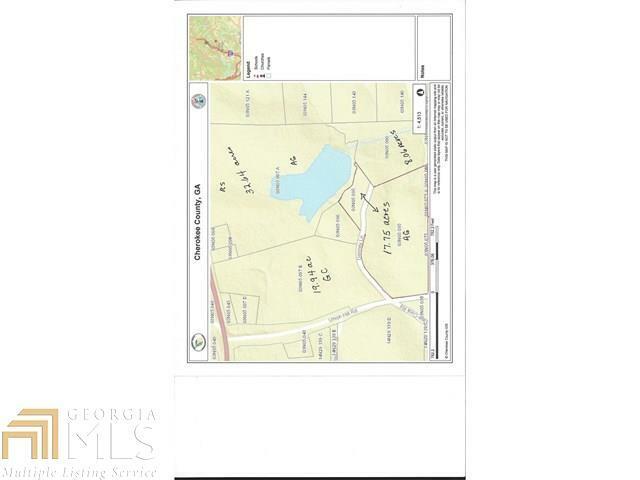 70 ACRES TOTAL OFFER WITH GAMLS # 07288261,07288007,AND 07287881 Listing agent, a licensed Real Estate agent in the state of Georgia, is related to sellers. Listing provided courtesy of Carriage House Realty, Inc.. © 2019 Georgia Multiple Listing Service, Inc. All rights reserved. Information Deemed Reliable But Not Guaranteed.